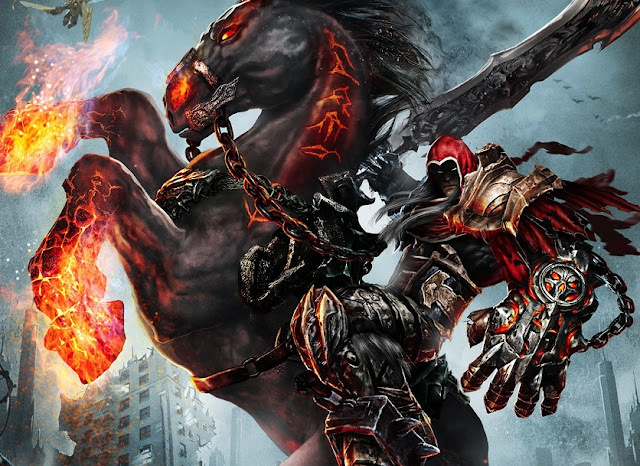 Darksiders isn't that old, but it comes from a very different time in game development. In this video, we look at how games looked and played back then, and why Darksiders is a classic of that era that everyone should experience. It comes from a time where the original God of War series was reigning supreme in terms of action, and the old Zelda approach to dungeon design was the holy grail. It comes from a time before Dark Souls and open worlds changed everything about how games were designed. And, ironically enough, in being such a throwback, the recent release of Darksiders on Switch means it feels fresh to play again. Stay tuned for the full review, coming soon!